Always stuck for a great Valentine's gift? 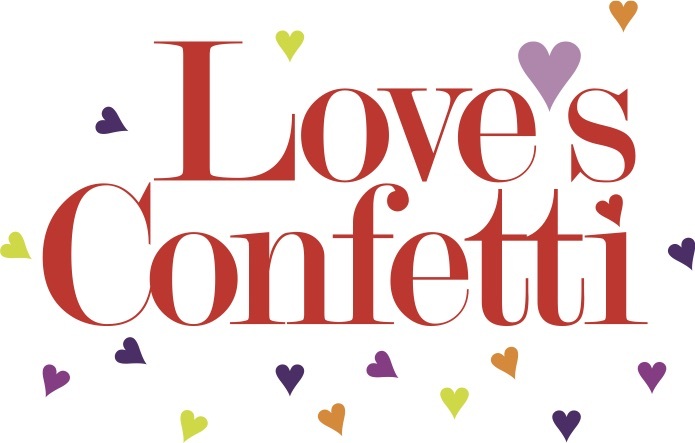 This year, treat a special someone or the whole family on Valentine weekend to Love's Confetti — and share that love with a great cause in the community while you're at it. The show is an entertaining celebration of love throughout history, with something for everyone. Couples will enjoy the lighthearted first meetings of Adam and Eve (fully clothed) and the wild, physical antics of Shakespeare’s feisty shrew Kate battling it out with Petruchio; kids will laugh as they relate to the quirky take on young love from The Dork Diaries and see the oddball animal poems of Shel Silverstein come to life; older parents will smile at heartwarming memories of love from the musical Gigi; many will be moved by the intimate writings of Anne Frank as she hides from the Nazis, or the personal letter home from a Civil War soldier, or passionate poems shared by Emily Dickinson; and everyone’s spirits will soar with inspiring songs that capture the power and beauty of love. You'll even come away with some of the best love lines ever penned. Three performances only — don't miss out! Please note: 20% of every ticket sale will be donated to the local Sexual Assault Recovery Program (SARP) to help victims of abuse.